AllenMay is one of the area’s most elaborate salon and day spas—a throwback to an era of impeccable service and flawless style. At AllenMay Salon and Spa, you’ll find a mix of glamor, wellness, and grace that will restore and reinvigorate you. Our modern, upscale, facility was created to fulfill your total beauty needs with customized therapies, quality products, and outstanding customer service. Our team of highly-trained professionals will create an experience second to none. 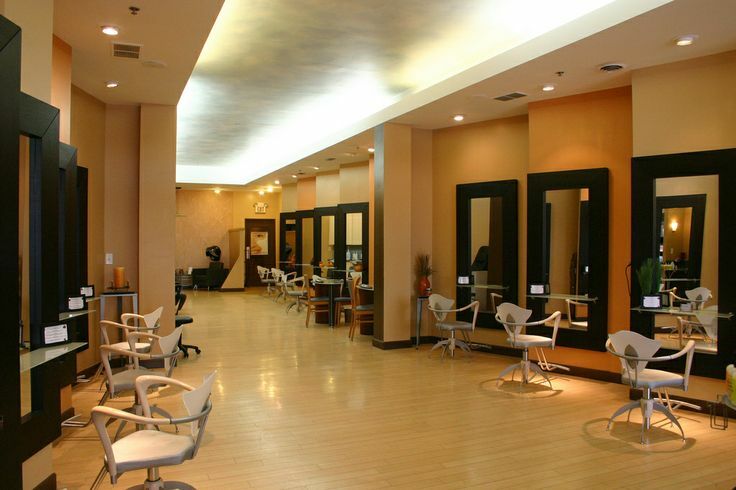 Our salon offers the latest trend-setting styles as well as the finest in color and chemical processes. 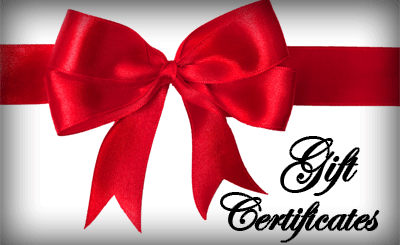 As a further assurance of our high standards of excellence, AllenMay Salon and Day Spa is a member of The Day Spa Association. AllenMay’s Spa Services include therapeutic facials, glycolic peels, manicures, pedicures, body massage, waxing services and the latest in wet room technology, including our Vichy shower facility. Take a respite from the everyday. Come see why AllenMay Salon and Day Spa is Canton’s favorite place to unwind. For more information on AllenMay feel free to email us at Allenmaysalon@sbcglobal.net or book your next appointment by calling us at (734) 981-8223. No checks or American Express accepted for all salon services.